Ht. 40cm. Z4. 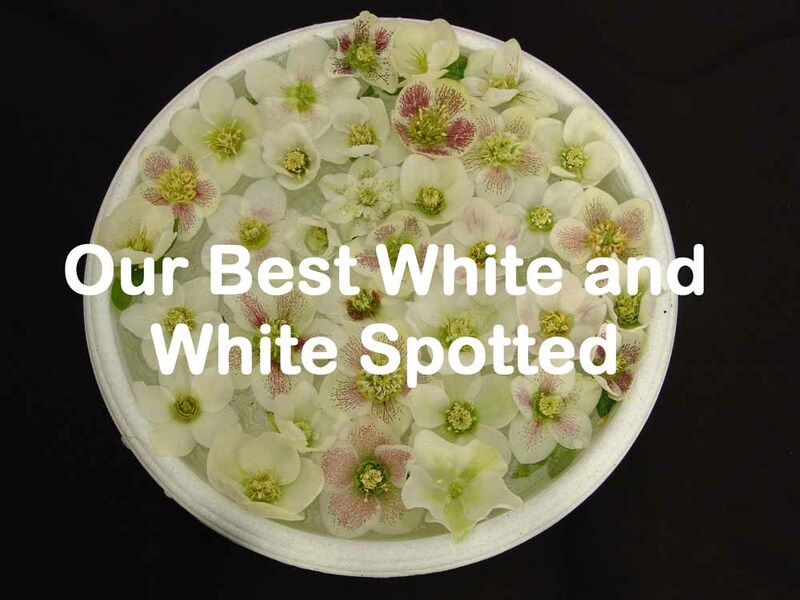 From Pine Knot farms comes unbloomed seedlings from their best single and semidouble white flowered forms. But as seedlings there is no guarantee that they will bloom 100% true to color.